We Dig Faster, Deeper, Quieter and Safer with our Electric Excavator in Confined Interior Spaces! 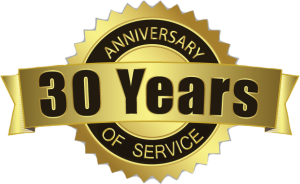 Eliminate hours of manual labor, noise, dust and fumes with our electric excavator and electric saws! We are capable of digging to 5′ depth! 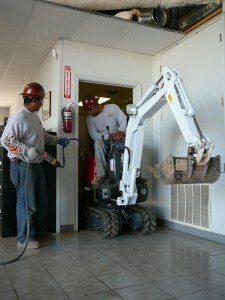 Excavator Fits through a 30″ doorway!